Monaco is home to the world’s most famous and well-heeled elite. But then again, Monaco isn’t an everyday kind of place; it’s somewhere special and most certainly unique. Port Hercules is one of the few, if not the only deep-water port of the French Riviera and every year hundreds of Yacht owners, future superyacht purchasers or charterers and design decision-makers crowd this port to discover and celebrate the fascinating superyacht world. 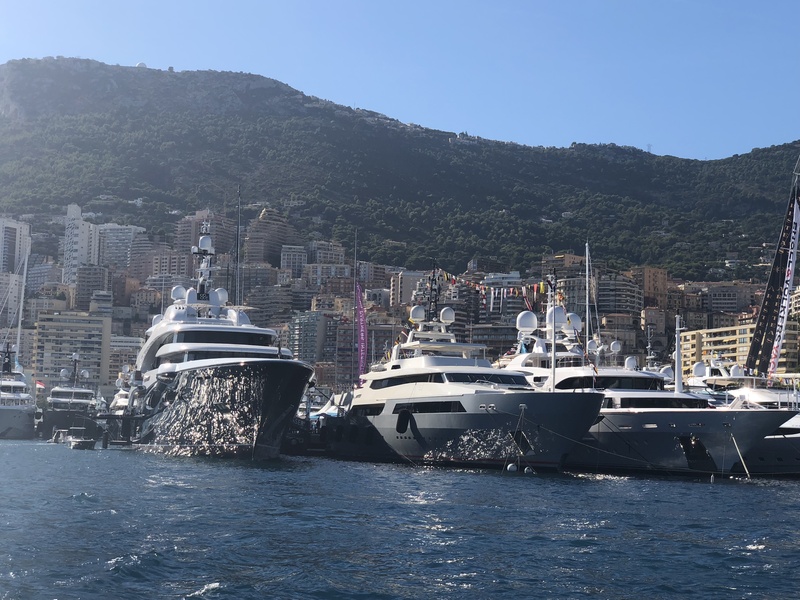 Boasting more than 120 extraordinary one-off superyachts, the Monaco Yacht Show is a formidable show of who’s-who and what’s-what. However it’s not just the world’s most glamorous show-and-tell, it’s an arena to share and discuss the future developments in the yachting industry. The super-yachting market continues to see the Mediterranean as the most favoured cruising location, and a high value is still placed on performance, technology and aesthetics when it comes to purchasing or making substantial yachting re-fits and upgrades. 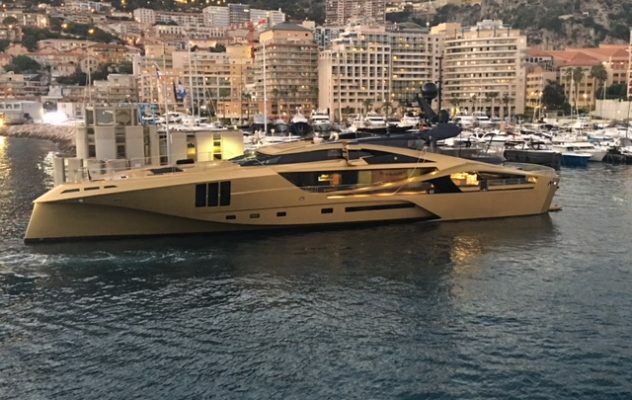 Endless innovation and research is necessary to providing the utmost experience of luxury, and what with Ku-band connectivity still a trusted service amongst many superyachts, Ka-band is being hailed as ‘the new speed boost’ that every superyacht needs. We had the opportunity to catch up with many of our yachting customers and discuss their take on the growing Ka-band adoption. A smaller antenna, mitigated rain-fade techniques, mast blockage solutions and higher data-rates are all subjects that come up again and again. 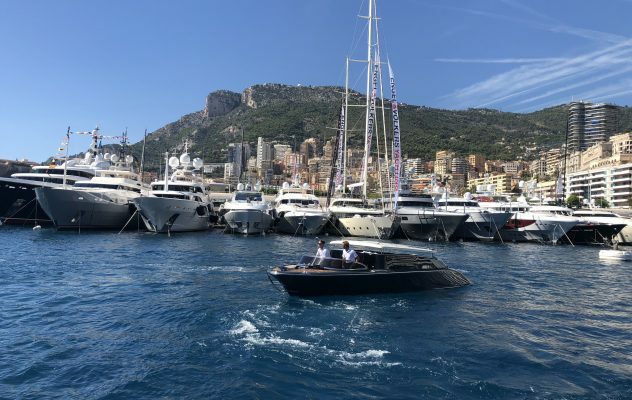 This makes Monaco Yacht Show our favoured platform to explore these conversations further as preparations are made for next summer. We’ve been to this event every year for the past decade and are very pleased to hear of the on-going success of our Ka-band solution with our leading yachting customers.